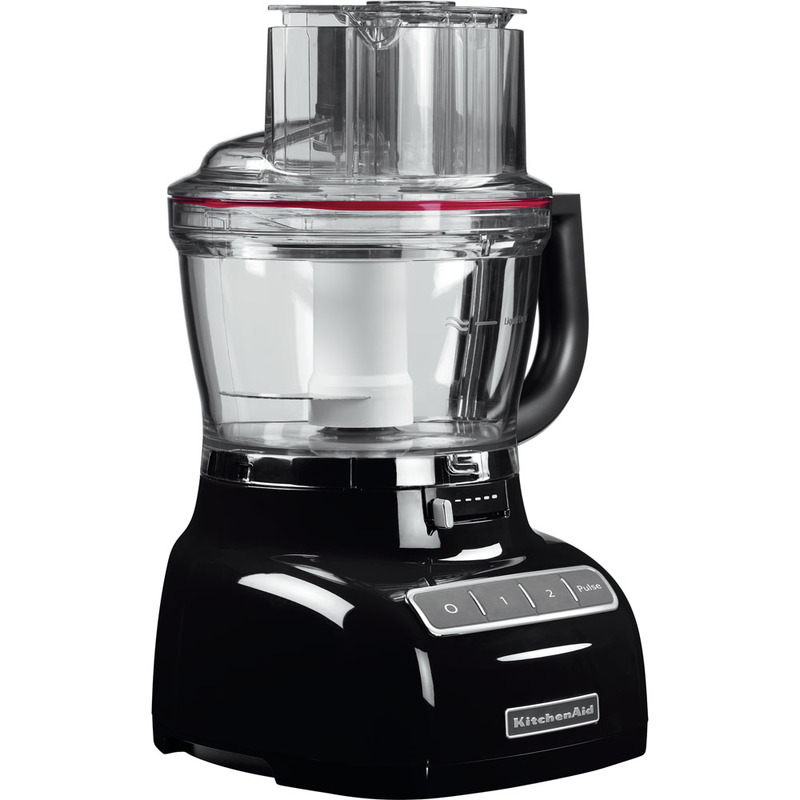 KitchenAid are known for innovative kitchen appliances that'll help you showcase your culinary skills. 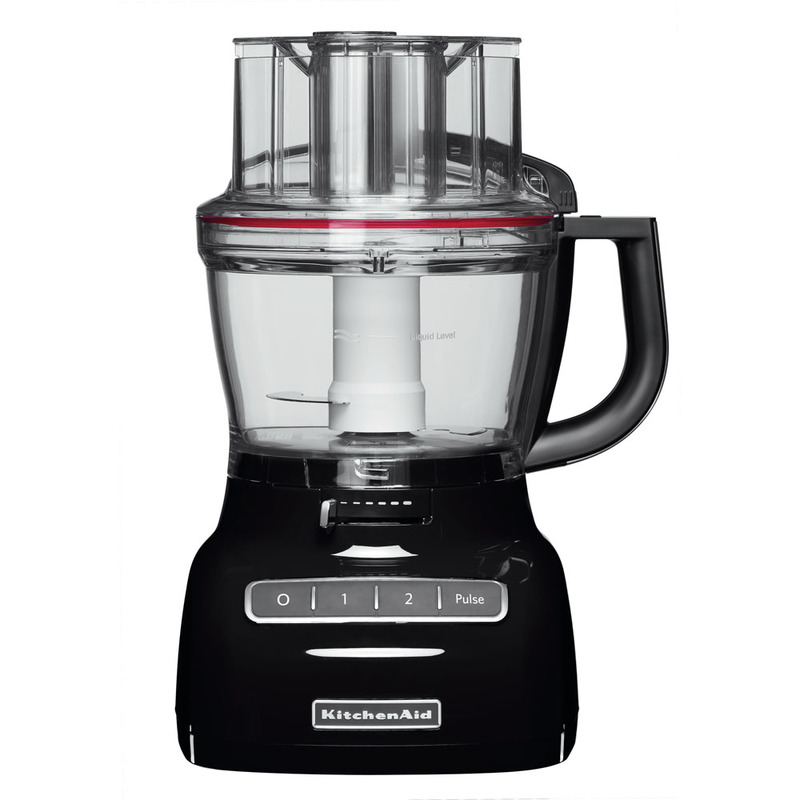 This food processor comes with two different size bowls - 3.1 litre bowl is perfect for large mixtures and the 950 ml bowl is great for sauces or dips. The 3-in-1 tube chute is wide enough to fit larger veggies, such as potatoes to make chips. The adjustable blade means you get exactly the right thickness when slicing. And, you can choose from 2 different speeds. Use the lower speed for smooth soups, or the faster speed to thoroughly knead dough.